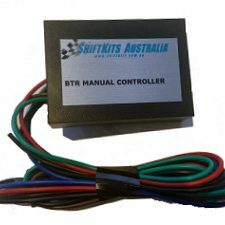 Used by leading auto electricians and EFI troubleshooters Australia Wide! 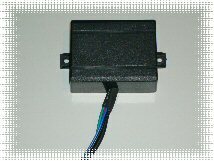 The Ford Smart lock Bypass module is a wire-in device which will allow the use of a Ford Smartlock based ECU in vehicles / boats without the need for the associated Ignition barrel wiring and BEM / BCM. 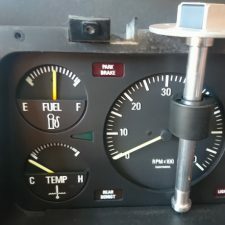 For example if you are doing an engine conversion using the ford running gear, or also ideal for those who wish to utilise remote start alarms / immobilisers. 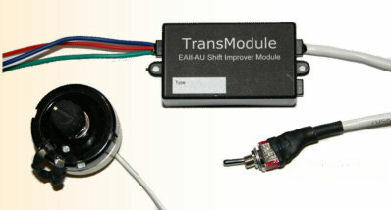 This device is also used to eliminate a faulty factory BEM / BCM which would otherwise cause the ECU not to provide fuel and spark, or the engine not to crank. 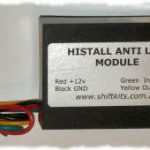 The module provides the ECU with the required signals to allow the engine to operate, and comes fully epoxy potted for protection against moisture and corrosion and basic installation instructions. 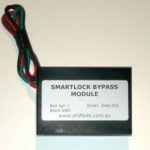 The Smartlock Bypass can be used with Ford EB / ED / EF / EL and AU series 1, XG and XH utes and panel vans. 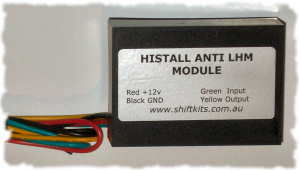 Smartlock based ECU’s as well as XG and XH Utes, both 6 cylinder and v8 variants, and comes with fitting instructions. great service from shiftkits , great product ,should be recommended to all auto electricians before they try their own methods that dont work. great product, great price, worked straight after installing no problems cheers guys. 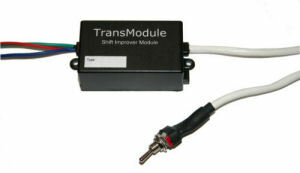 ive purchased and installed 2 of these so far for customers…. and i will be ordering more. 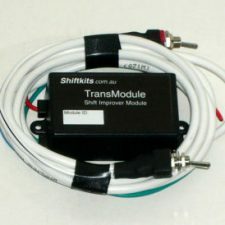 shiftkits is great to deal with and the product is great. Could not wish for better service and help from this top seller.The Bypass device removed all the problems.Thank you Shiftkits.